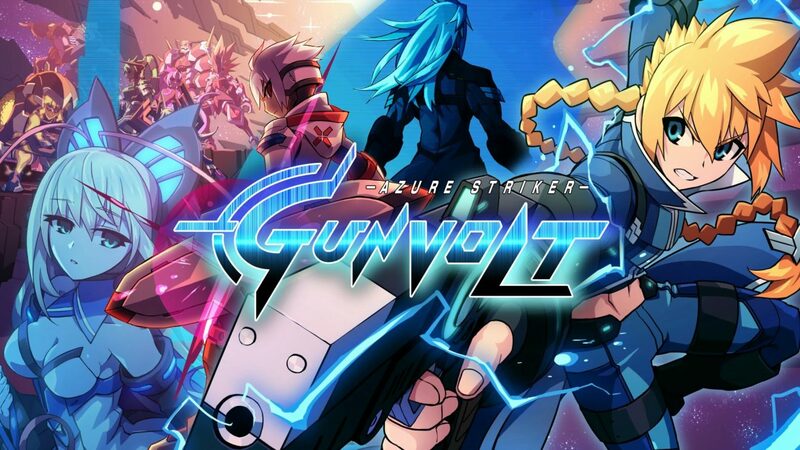 The Azure Striker Gunvolt series is certainly establishing itself as one of the next big 2D platforming franchises. Following a very successful first game and a cool crossover with Mighty No. 9, and an upcoming Original Video Animation, the second game in the fledgling series has a lot riding on it. 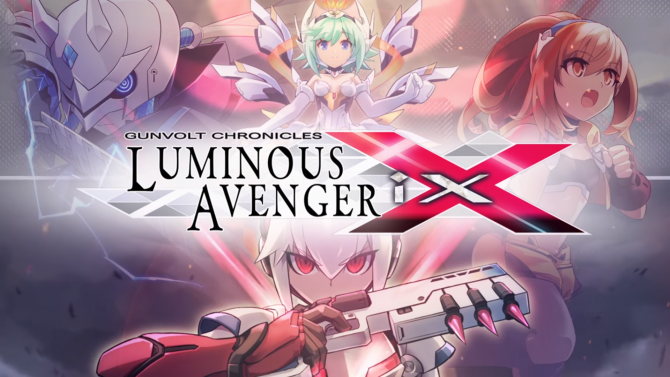 With Azure Striker Gunvolt 2, Inti Creates has delivered another great 2D platformer which, while clearly inspired by Mega Man, has come into its own as an exciting and fulfilling experience. After foiling Sumeragi’s evil plan to enslave all adepts (human subtypes that can possess special powers) in the last game, Gunvolt had taken some time to rest and recover Suddenly, powerful adepts led by a former enemy named Zonda team up to create a “paradise” for all adepts, at the cost of all non-adepts’ lives. 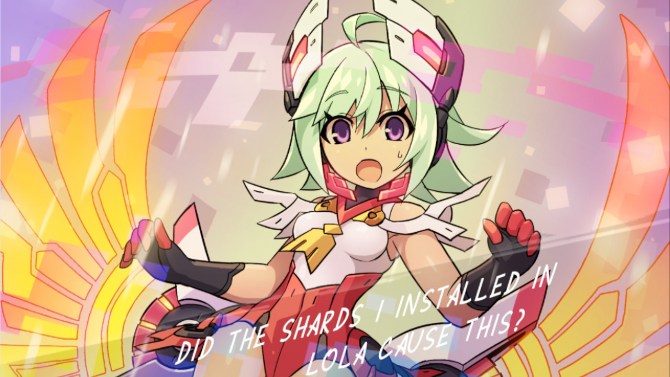 Gunvolt’s companion Joule is split into shards, so Gunvolt and Copen must go around, defeating adepts and obtaining these shards. After the first two levels, the story is split into two very different campaigns. In one you play as Gunvolt, the other as Copen. Both campaign’s stories are quite interesting and written very well by 2D platformer standards. The characters ooze charm and personality, and that is reflected in their dialogue. While the story can sometimes fall into generic anime storyline tropes, throwm off by a pointless boss rush at the player towards the end, it stays focused and delivers a very interesting story. 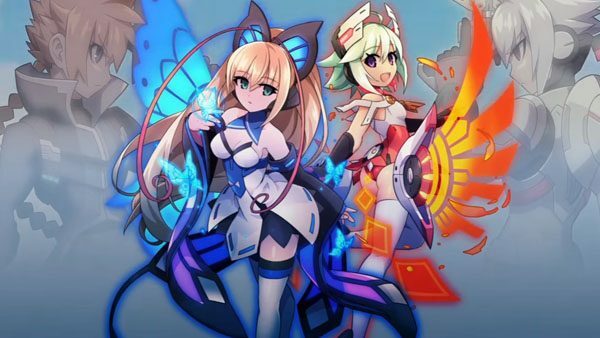 In Azure Striker Gunvolt 2, playing as either Gunvolt or Copen feels vastly different from each other, their objectives are still the same: go through levels to fight other adepts to get the stolen mirror shards back. 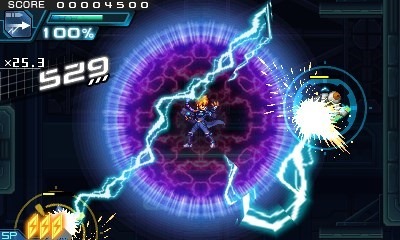 Gunvolt’s abilities have not changed much, as he still can tag up to three enemies with his gun in order to shock them with a surge of electricity. Players must watch their EP, though, as Gunvolt can overheat if he uses too much energy. In addition to this, Gunvolt has special abilities that he can equip to the bottom screen and press at any time. These special abilities can do things like deal massive damage, restore health, and increase the value of pickups from downed enemies. 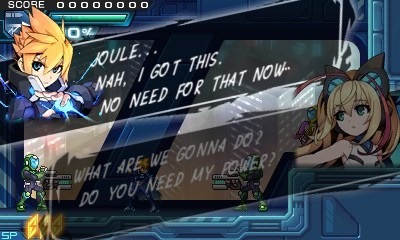 If Gunvolt dies, there is a chance Joule’s Anthem ability will activate, allowing the player to hover in the air temporarily and give them an unlimited EP meter. Newer players will most likely be more comfortable with Gunvolt’s simple, yet still rewarding gameplay. Copen, on the other hand, feels far more nuanced and complicated gameplay-wise. He must tag enemies by dashing into them and then shooting them with his gun. He can only tag one enemy at a time, but is more versatile when it comes to mobility as he can air dash. He also has more support weapons than Gunvolt. These can be acquired from bosses, Mega Man style, and are equipped to give him the edge in battle. Copen is definitely for more experienced players, as those who played the first game will appreciate this new playstyle. Both playable characters in Azure Striker Gunvolt 2 offer incredibly rewarding experiences. 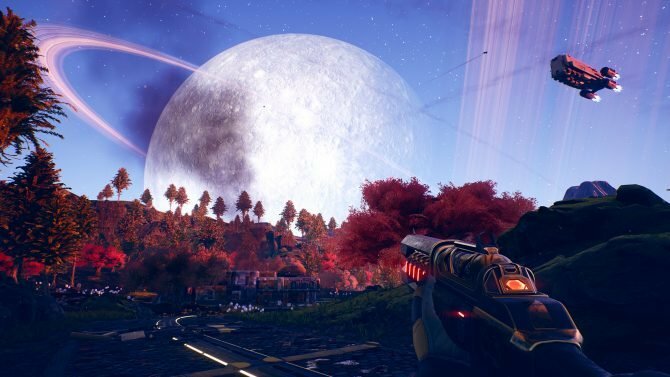 They are different enough so that playing each of their campaigns will not become a repetitive slog, especially due to the constantly changing level design. 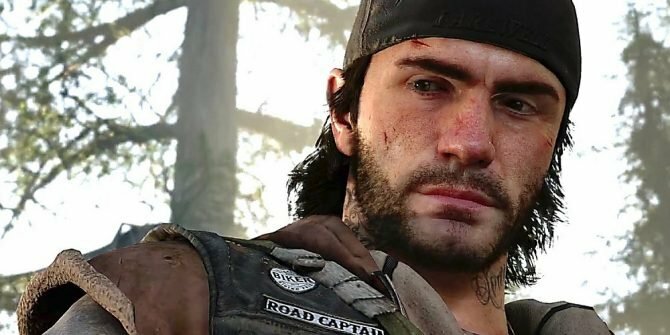 The game can be quite challenging at some points, so it is up to the player to master the well-designed characters in order to be successful. The player should definitely be aware of the game’s Kudos system, which punishes the players obtained score if they get hit too often. After a stage is completed, players then participate in a bonus game where they can obtain parts to upgrade their character. Upgrading is done in between levels, along with a plethora of other things. 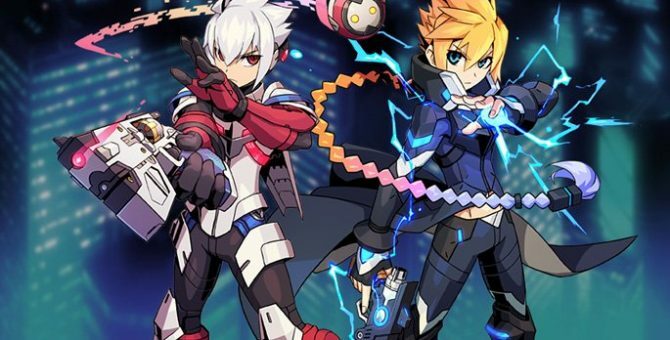 There is a list of specific challenges for Gunvolt/Copen to complete, along with a place to customize the character’s loadout and modify controls. Finally, there is an option to chat with your allies, which differ for each campaign. This is where the player will find some of the most humorous dialogue in the game. It was always enjoyable to go to this tab in between missions to find what the characters were talking about. Azure Striker Gunvolt 2 does not feature autosaving. For a platformer in 2016, that is inexcusable, especially for the second entry in a series. The game flat out acknowledges it at one point, making the player question why this decision was made. 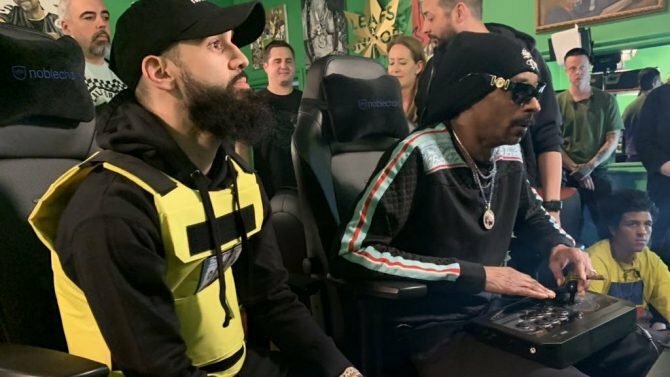 It adds a cheap punishment for players who must turn off their system and focus their attention elsewhere in the middle of a level. 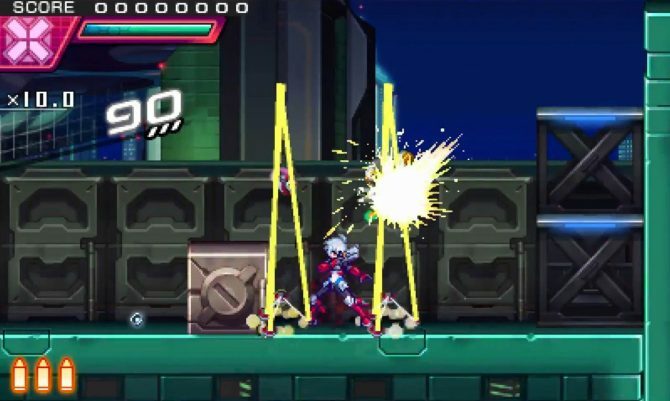 When Gunvolt dies, the game respawns him at a checkpoint in the current section of the level, showing they have the ability to save during levels, to some extent. Even having the option to save between each section of the level instead of at checkpoints would have made this game a more enjoyable handheld experience. Instead, it grinds the game’s pacing to a halt if the player must reset for any reason in the middle of one the 10 minute levels. Azure Striker Gunvolt 2’s biggest problem, though, is the clutter on the top screen. While the game does use the bottom screen, a lot of information is still displayed on the top screen. 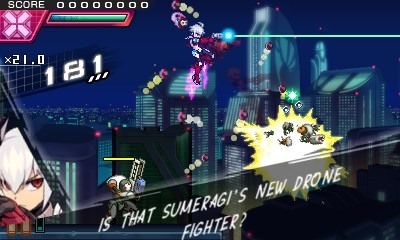 Gunvolt/Copen’s Health, Score, and Charge Meter, along with enemy health bars and all character portraits and dialogue are displayed on the top screen. This led to many a situation where I was killed unfairly because someone’s character portrait was blocking the enemy so I could not see their next attack. This is especially hindering during boss fights, even though the characters are given personality by the dialogue displayed, it blocks the gameplay. Considering how precise one must be while dodging some bosses’ attacks, this is very frustrating. The game does give you the option to turn off dialogue and character portraits, but during the first time through to experience the story, this clutter becomes a hindrance. 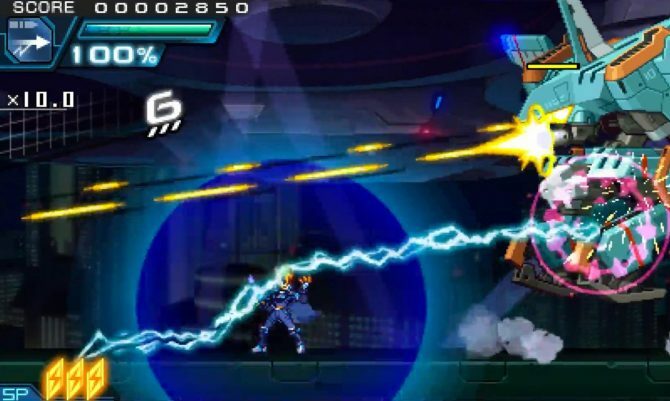 Azure Striker Gunvolt 2 is a very solid 2D platforming experience. It has great controls, great level design, great characters, and interesting dialogue that keep the player engaged. 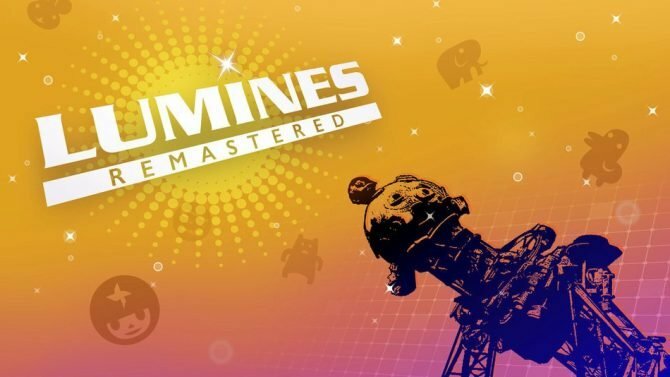 The lack of an autosave feature and clutter on the top screen are annoying, but 2D platformer fans who can get past these issues will really enjoy this game. 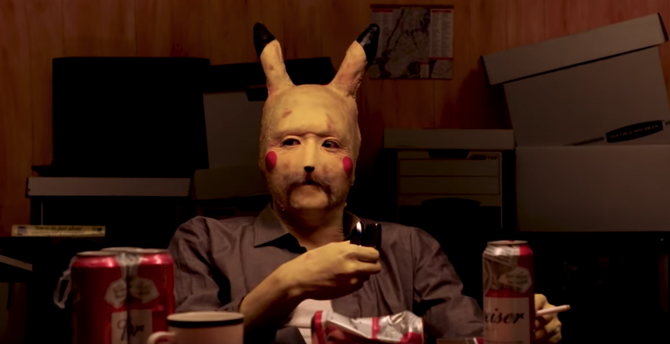 I am eager to see were this franchise goes next — this series has a lot of potential in a variety of genres.